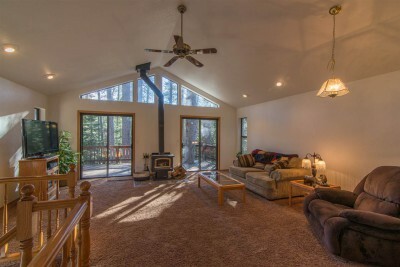 Spacious great room offers light & warmth with south facing windows & 2 decks looking to the river & forest. 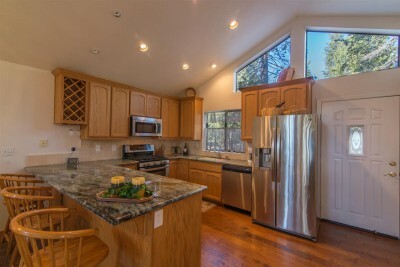 Kitchen has granite slab counters, new cabs & stainless appliances. 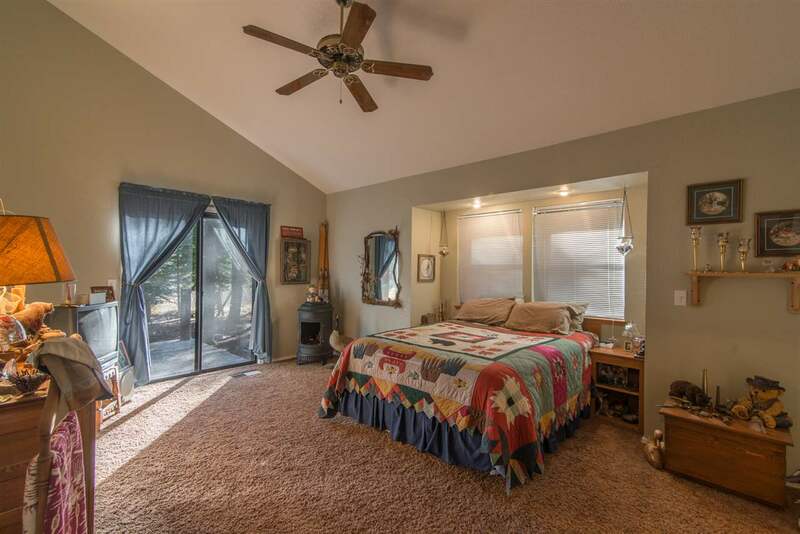 All bedrooms are downstairs including 2 master suites. Ideal for 2 owners. Features include- central vac, tankless water heater, spa tubs in master baths, wired for generator, high eff. furnace, new flooring upstairs, sliders from each bedroom to the deck and home is sold furnished. Thoughtful design by original owners with outdoor living in mind. 3 large decks with access to the river. Level driveway with plenty of parking. Close to ski areas – Sugar Bowl, Boreal and Royal Gorge. Backcountry access adjacent to Pla Vada Woodlands. Right on the Yuba river! 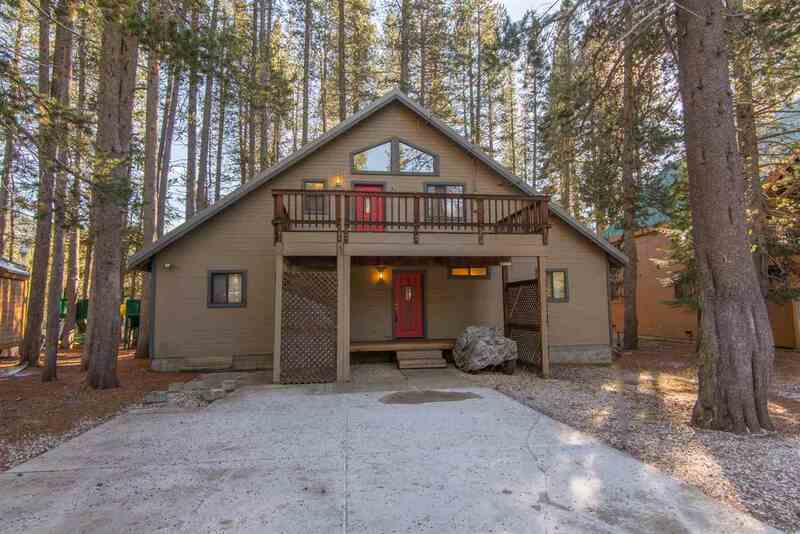 And don’t forget, it’s a quick hop on the freeway and a few minutes drive to downtown Truckee! Why live here? Because we’ve been voted as one of America’s Top 20 ‘Coolest Outdoor Towns’. (Also note that you’re still in driving distance to 3 other ‘coolest towns’; Bishop, Santa Cruz and San Luis Obispo, CA). 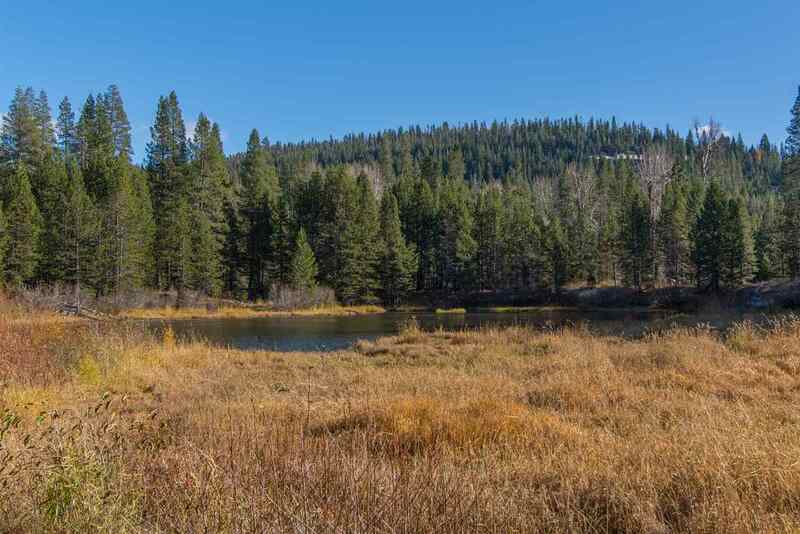 With close access to nearly 20 ski areas, plenty of hiking and biking opportunities when there’s no snow to ski on, a few minutes drive to Donner Lake and Lake Tahoe, plus great restaurants and plenty of shopping, you will soon see why making this area your new home will be filled with fun filled days and nights. 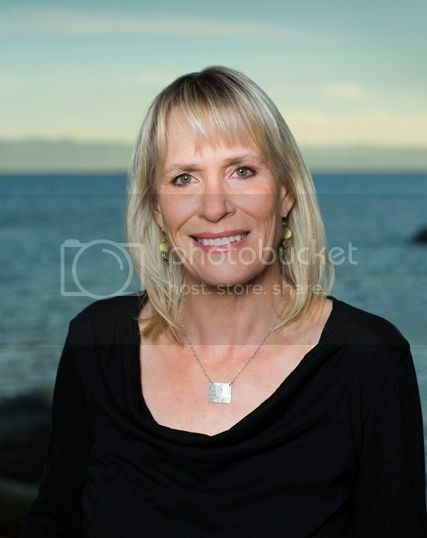 « Lake Tahoe and Truckee – Are You Ready for an El Nino Winter?